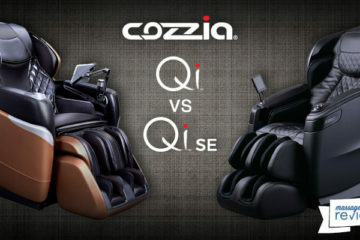 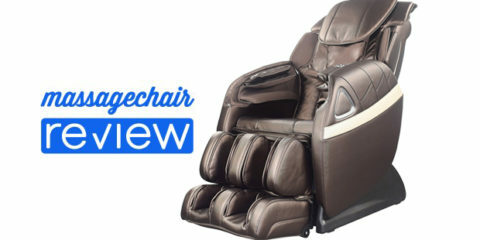 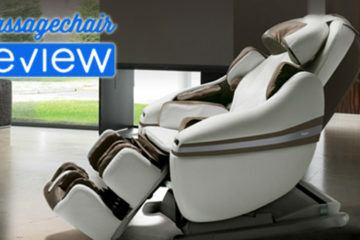 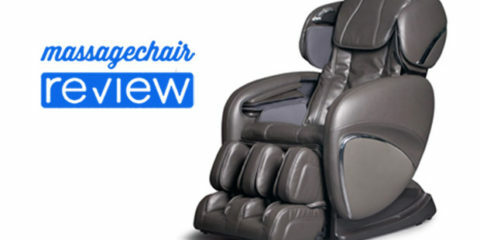 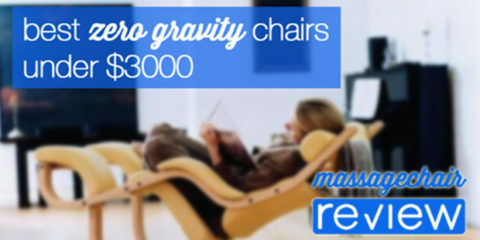 Over the years, Massage Chairs have become increasingly popular with consumers. 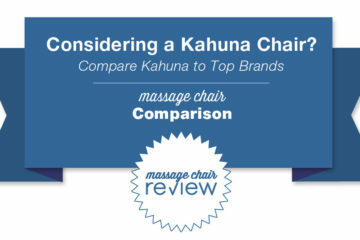 As the market grows, it leaves more room for competition and more companies coming into the market. 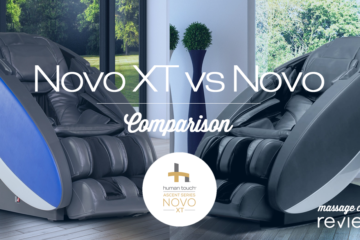 As more companies and models get introduced, it gets harder to tell the differences in models as they can have many similarities. 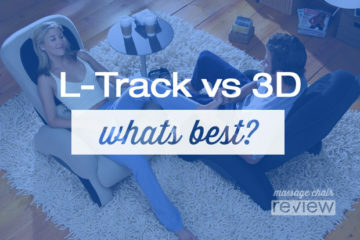 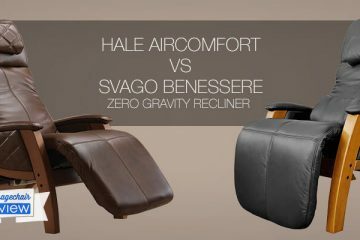 Believe it or not, there are even manufacturers that sell under multiple brand names making it even more confusing. 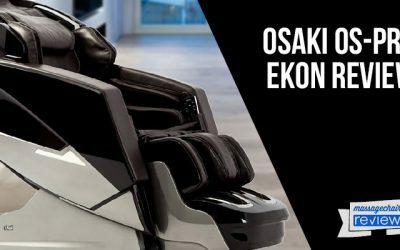 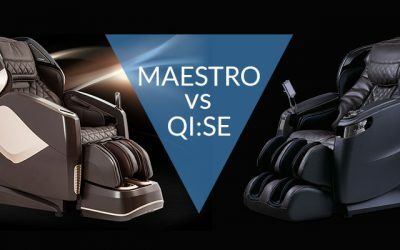 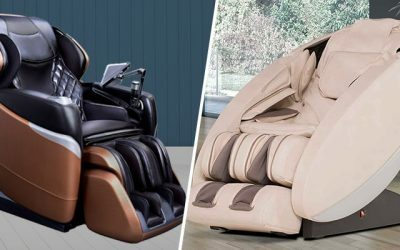 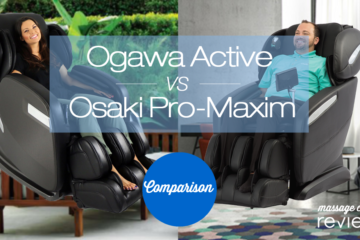 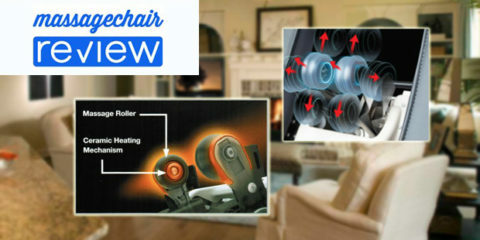 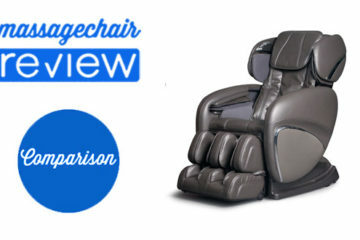 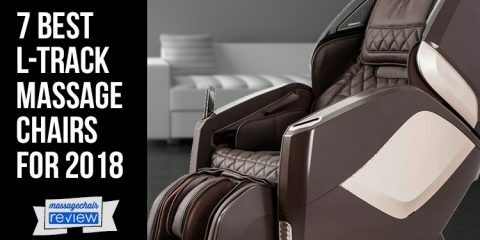 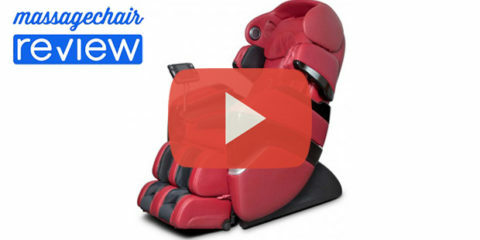 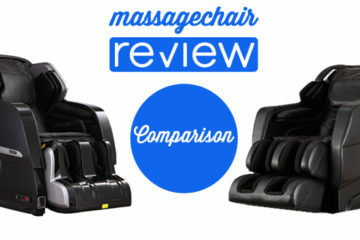 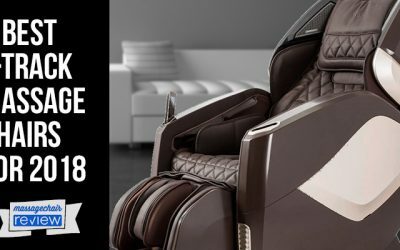 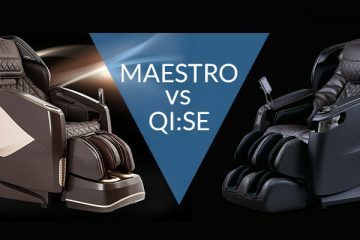 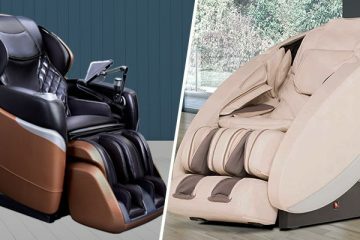 Here at Massage-Chair-Review.com, we test each massage chair in depth and even compare models that are similar in functions and features. 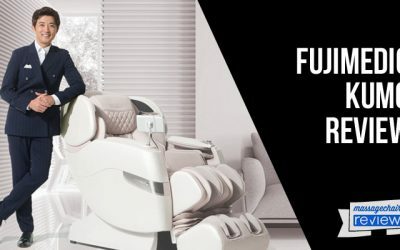 Keep an eye out as we are always adding more.